Moscow is notorious for the fast life it’s business professionals lead. For a city that’s always on its feet, Moscow lives a double life. Where business takes over one aspect of the life of Russians, there’s another one that contributes just as much. For it’s effect on art, theatre, poetry, dance and culture isn’t limited to the country but to the world. On one side is the famous Pushkin area and on another, the iconic Bolshoi Theatre. 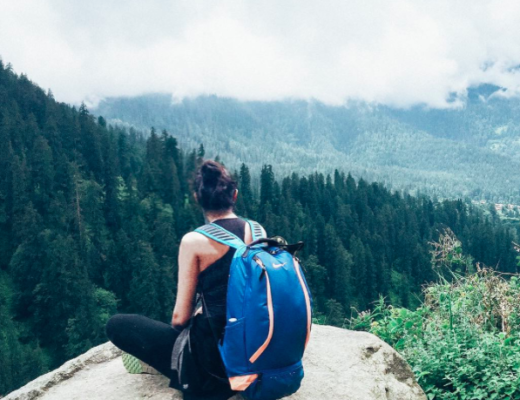 Although the immense culture of Russia is extremely hard to experience in limited time, here are 12 things you must try during your stay in Moscow. 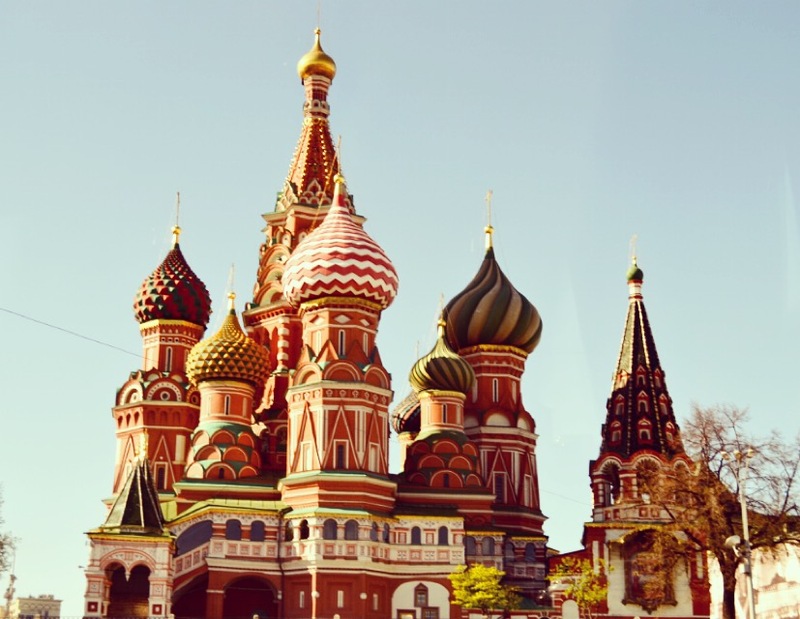 Take a 3-hour orientation tour: If you’re in Moscow only a day, one of the basic things you could sign up for is a 3-hour orientation tour covering the main tourist points of the city. These small orientation tours gives you an introduction to Moscow and acquaint you with the city. The guides throw in a few facts and information along the way, that makes for an interesting account of the history of the place. 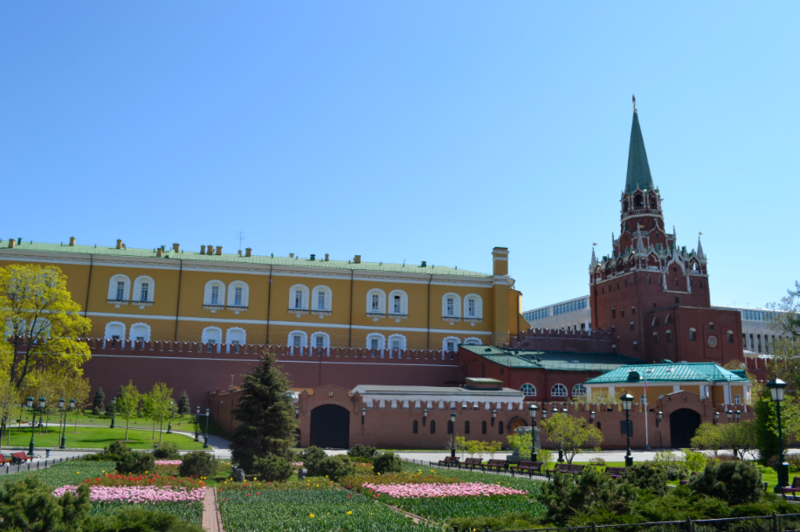 Visit the Kremlin and Armoury and the Diamond Chamber: Topping all to-do lists for Moscow, the Kremlin is home to the Russian President. It is said that when the flag is up, the president is in the house! The Kremlin has several cathedrals, towers, administrative buildings and monuments within its vicinity. The official Museum of the Kremlin is the Armoury, known to be one of the oldest museums in Moscow. The Diamond Chamber or the State Diamond Fund is a collection of Jewels left behind by each ruler, and has an interesting history that began with Peter the Great. 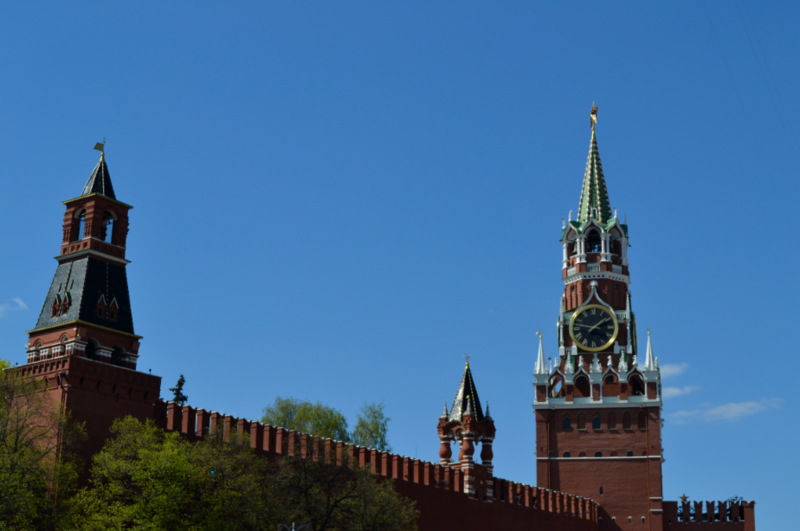 There’s no better place to learn about Russia’s rulers and political history than the Kremlin. Experience the Russian Metro: Strange proposition, I agree. The Russian Metro is known to be the most beautiful metro system in the world- and with good reason. Each metro station has a distinct design and history behind it. Some depict bronze sculptures, while others flaunt intricate mosaic paintings. Albeit confusing (everything’s in Russian), a metro ride is just one of the things worth checking out in Moscow. 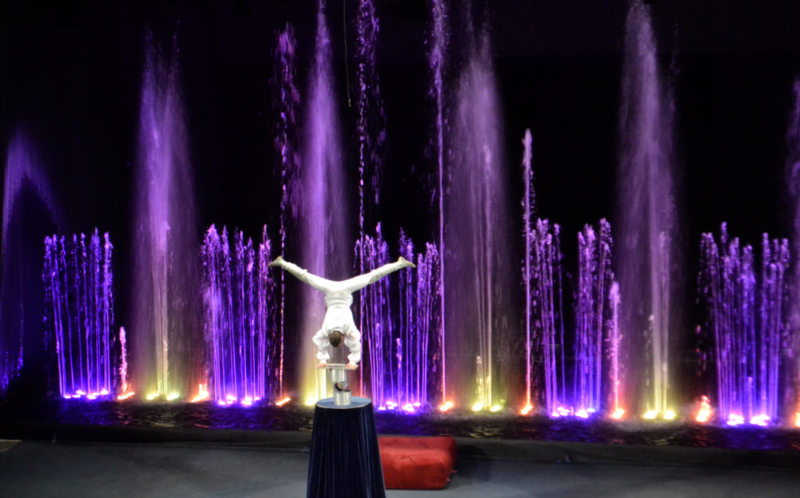 Nikulin Circus: The oldest Circus in Moscow, Nikulin is famous around the world for being one of the best circus performances in the world. Nobody returns dissatisfied from the Nikulin Circus. Tigers and Rhinos are among the many animals who perform during the show. Tickets to the Nikulin are tough to find last minute. You might end up paying twice the amount if you don’t book early. Various websites pre-purchase tickets and sell them at higher rates. Another option is the Aquamarine Circus. The picture below is from there. Though this circus is quite entertaining for children, it is little to the fancy of adults. There’s nothing special about this one and can be avoided by all means. Opera at the Bolshoi Theatre: This is usually my #1 recommendation to everyone. While in Moscow, under no circumstances must you miss a visit to this classical theatre, which symbolizes the origin of ballet and theatre in Russia. Experiencing a live classical opera performance inside the Bolshoi is the stuff of bucket lists. With the orchestra players in line, balcony seats, red velvet curtains and chandeliers everywhere, there’s no other way to describe the Bolshoi Theatre but to call it absolutely magnificent. Even if you can’t manage opera tickets, do step in for a peep inside the theatre. 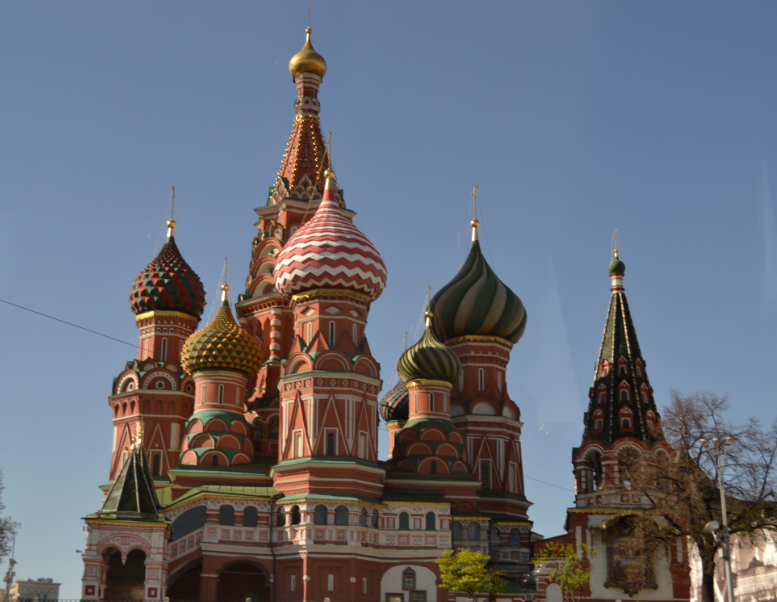 St. Basil’s Cathedral: Most city tours cover the cathedral from the outside. It’s worth buying a ticket to explore the cathedral from the inside. Located close to the Kremlin in the city center, this church remains the face of Moscow since time immemorial. Try shooting from an AK-47: An AK-47 or a Kalashnikov is worth experience in Moscow. One of the cheaper cities to try shooting from an AK-47, there are several places within Moscow that take visitors to a spot slightly away from the city, allowing them to try shooting from the AK-47. An instructor will take you through the process and 20 bullets will be provided to you along with a target to aim at. More bullets can always be purchased and you can take the target board home with you to pin up in your room! Visit the Vodka Museum: What’s Russia without it’s Vodka? A part of Russia’s daily life, this drink defines a huge part of Russia’s culture. It is said that in winter, temperatures drop so low that one must take Vodka shots before braving the cold and stepping out for work. The Museum was shifted from St. Petersburg to Moscow, since the drink first originated here. The museum depicts wine distillations (that’s what the process is called), Vodka bottles of various shapes and how they’ve evolved over the years, as well as the different kinds of vodka drinks. Remember to carry some back. 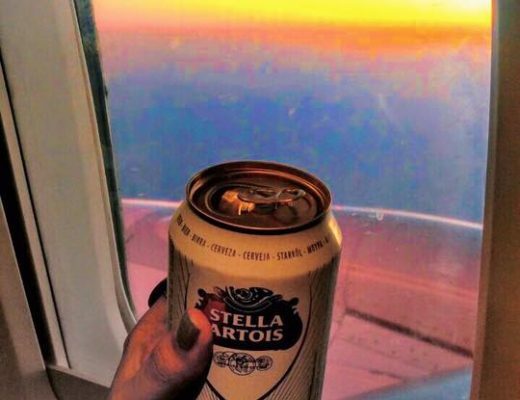 You could pick up the cheapest bottle you find and still be surprised how great it tastes! Gorky Park: This is the central park of Moscow. During summer, its the ideal place to experience Moscow life, when locals venture out to the park for rides, boating, cycling and skating. Families and friends can be seen relaxing here during the day or out for picnics together. It’s a peaceful and happy environment worth experiencing. Stroll through Arbat Street: This is the famous market street of Moscow, where you can purchase various souvenirs, paintings, Russian dolls and other artifacts. The street includes street performers and hawkers, making this an old but famous street. Also known as the old Arbat Street, it’s a great place to dig up antiques to take home. Stores open at 10:00 am, and it’s always a great idea to grab breakfast here before you get down to business. With a wonderful festive environment, this street deserves a visit. Watch a ballet performance: Ballet is just one of the things so essential to Russia, it’s almost a crime to miss out. Anyone who’s watched Black Swan will be drawn to the “Swan Lake” performance at the Bolshoi theatre. It is here that this most famous ballet in the world first originated. While tickets are sold out months in advance, if you aren’t lucky enough to catch Swan Lake, try to catch any ballet performance you can- it’s far from disappointing! 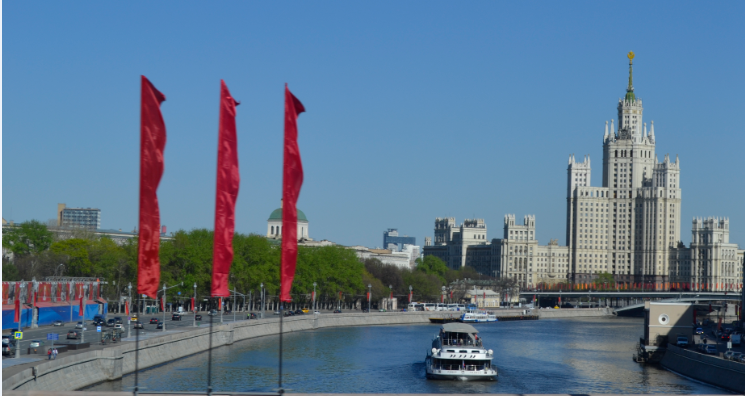 River Cruise on the Moskva: The river cruise on Moscow’s Moskva river is a great way to see the city from an entirely new perspective. The short cruise starts at the city center, going all the way up to Gorky Park. The cruise turns into an ice breaker cruise in winters, with ships equipped to cut through the ice. The ships in winter are glass-covered and heated inside, so you can see the magic of a snowy Moscow and heat the sound of the ice breaking, from the warmth of your glass covered deck.